We are an experienced, approved and licensed Sika-Trocal single ply roofing contractor with our office based near Brighton. We cover the whole of the UK on a daily basis, for both large over-roofing and new build projects. We also offer a reactive maintenance service. Connor was a lovable, charming, funny and caring young man who's whole world revolved around Football. Tragically he was taken in an unprovoked attack in April 2012. 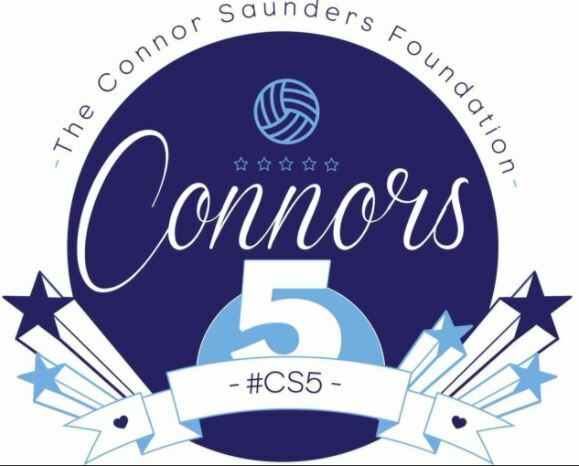 The Connor Saunders foundation is to raise awareness to the danger of the fist. One punch can kill!